Anyone have the Swarovski Field Pro's? Can you attach the AGC or FHF Bino Harness to the Field Pro's? If so, how do you like these attachments? Yeah, I've done it and its pretty easy. 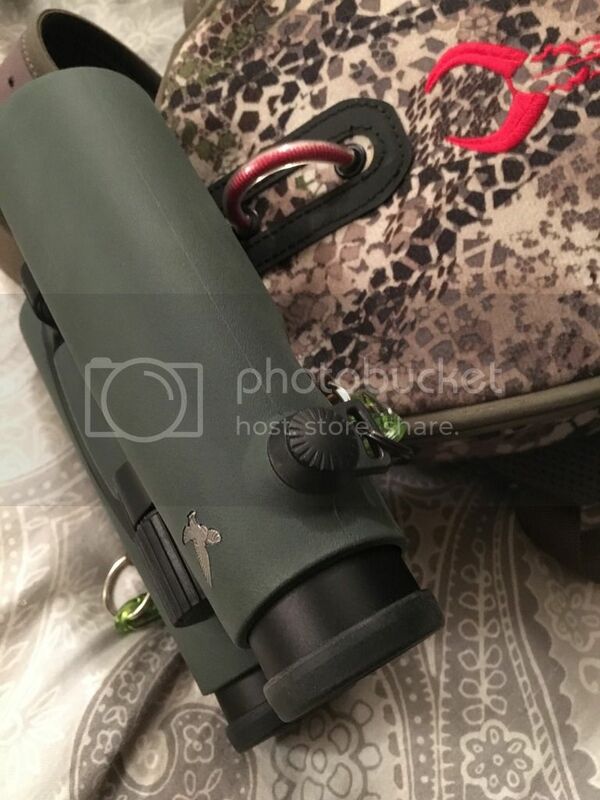 They have different attachments that come with the Field Pro binos that connect to a standard strap. Yes and they swivel 360 degrees on the field pros which I actually like a lot. I can send pics when I get home if you would like. If it's no trouble to you, I'd appreciate it. Now I see how it works. Thanks.